The majority of cyber attacks today are a result of known vulnerabilities that are actively being exploited by cyber criminals. 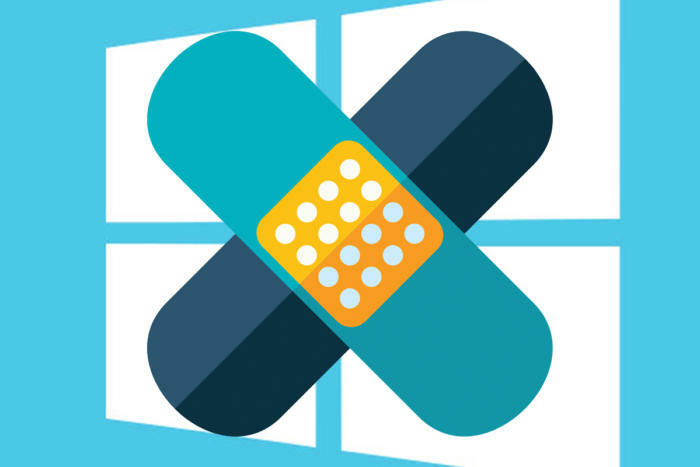 A good portion of those vulnerabilities are a result of outdated anti-virus software and the lack of effort to keep Windows and other software on your Windows PC current with the latest security patches and software updates. A strong anti-virus program alone is not enough to keep you protected and that’s why Gold Bear Tech works hard to keep you protected with scheduled patching policies (making sure all computers are updated regularly), and full anti-malware suites to keep you protected against known and emerging exploits. Gold Bear takes a a multi tiered approach to protecting your business. Point of Entry – We recommend using a NextGen firewall with advanced threat protection services enabled and current so that threats can be filtered out before even making it to your network. Server & Workstation Security – Automatic patching policies make sure that your computers always have the latest security patches applied. We implement enterprise level Anti-Malware and on-access scanning solutions because you can never be too secure! User Awareness – One of the most easily exploited resources is the user at the computer. Gold Bear Tech also takes time to educate users on how to identify and report threats whether they stem from a random email or a USB drive laying around the office. We believe that helping to educate your users is a crucial step in successful protecting your business. 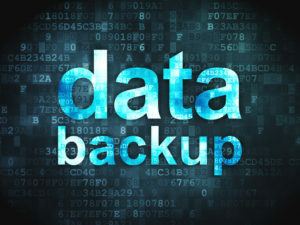 In this day and age of heavy reliance on computers to complete a multitude of business functions not having a backup or recovery plan can potentially be the end of your business if disaster strikes. Computer hard drives fail regularly, and with them they can take all of your critical business data. Bare minimum backup protection requires a local file or image based backup combined with an off-site file based backup. Gold Bear Tech can help make sense of the madness and provide you with a streamlined, industry proven Disaster Recovery plan that will protect your business’s digital assets no matter what situation arises. Floods, earthquakes and fires are always things to be concerned with, but today’s malware landscape has brought about Ransomware that is extremely intelligent and can easily lay waste to all of your important files with very little effort. Having multiple backups to go back to is about the only way to guarantee your business can survive disaster. Image-based backups can allow full system restore in the event of server hardware failure. Getting you back up and running in a matter of minutes versus the hours it would take to rebuild your entire system from scratch and load backup data. Often times organizations do not have the time needed to keep an accurate record of the network assets and software installed on their computers. 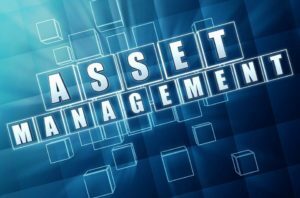 Keeping current and accurate asset records can be a challenge for any business so Gold Bear Tech is here to help. Our RMM platform is designed to help keep up-to-date records of the networking equipment installed along with the software installed on them. By leveraging our asset management solution we can help streamline the process, provide ybetter visibility into your software, and allow you to keep your focus on running your business. Today’s computing world never sleeps. Cloud services run 24/7 making sure your business stays running. On the darker side of things, cyber criminals are also working around the clock to try and steal your business’s hard-earned income any way they can. Ransomware can encrypt your critical business files and hold them hostage, new variants can even encrypt email boxes requiring a ransom to be paid to get the information back, which is not always possible. Crypto-mining involves malware infecting your PCs and using their compute resources to join crypto-mining botnets that earn the cybercriminal groups lots of cryptocurrency at your expense. Hardware failures can hamper your business’s ability to operate and cost you money due to downtime. Software problems also can impair your system performance and cause expensive downtime. Because of this Gold Bear Technology is by your side monitoring your critical computer assets 24 hours a day, 7 days a week. Critical Alerts – If something bad happens to your systems we know about it immediately so we can take action and get you back on track. Full System Insight – With 24/7 advanced notifications, our technicians can proactively assess and resolve potential hardware or software issues before they can cause any downtime. Cutting Edge Endpoint Protection – We partner with Sophos, SonicWALL, Webroot and Malwarebytes to provide the best security solution to fit your needs and keep you protected from today’s constant barrage of threats. Predictive Analytics – We constantly evaluate your environment to make sure you are getting the most performance you can out of your existing equipment and we recommend hardware or software upgrades as needed to maintain the level of performance you expect. Remote Support – The freedom to assist on the fly with remote connection tools such as TeamViewer and Splashtop gives our staff the ability to assist and resolve the issue with minimal to no downtime.